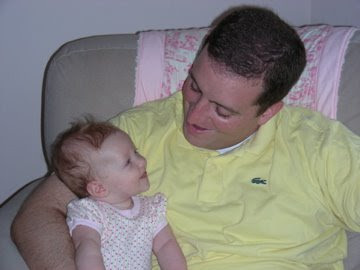 I love this picture of Millie & me. Lacy has done a nice job of posting pictures of the kids on her blog. Since we got a new computer at home I don't even deal with pictures very much, hence the long lag time since the last update of the SPOTD kids page. 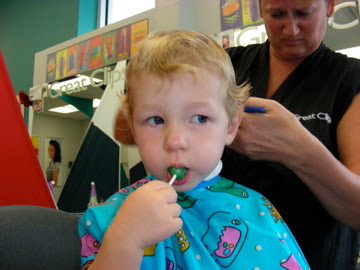 Here is a cute one of Joseph getting his hair cut last week. Check out her blog for more.